Cardiff Beauty Blogger - Sindyydoll ♥ Makeup - Welsh beauty blogger - British Beauty Blogger: Pixi Beauty Makeup Remover Review! 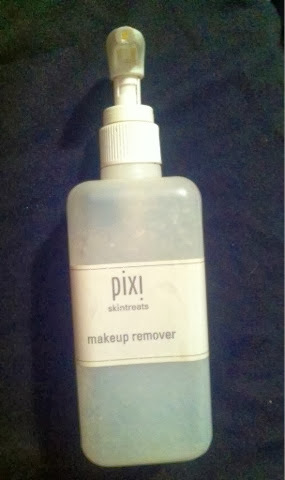 While everyone has been going crazy over getting their fix of the sold out pixie gold dust that is the Pixi Glow Tonic I've stuck with my good ol' Pixi Makeup Remover, and all I can say is move over Glow Tonic! 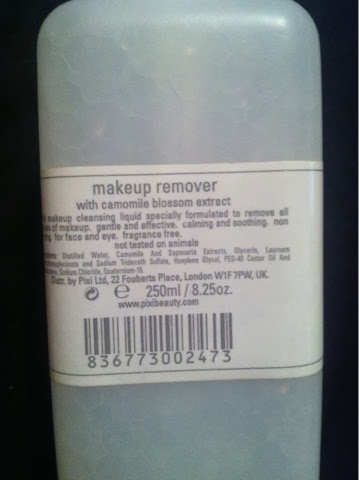 You have some competition in the Makeup Remover! 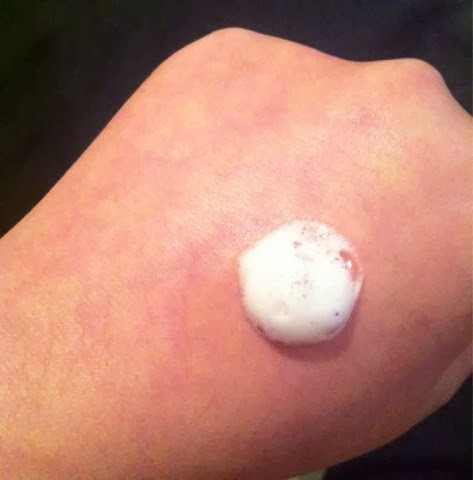 For me, I didn't really notice much with my skin while using the first bottle other than it kept spots at bay. Until I ran out. Now my first bottle came out in liquid, this new bottle I have purchased comes out in a foam texture. I'm not sure if this is down to a nozzle change but I prefer the foam! I'm going to be in London end of November and I honestly cannot wait to buy another bottle as back up and pick up their christmas sets! I think I'm going to take the plunge and possibly get a face cream. I currently use Benefit Triple Performing once a month so I think it's time for a change!